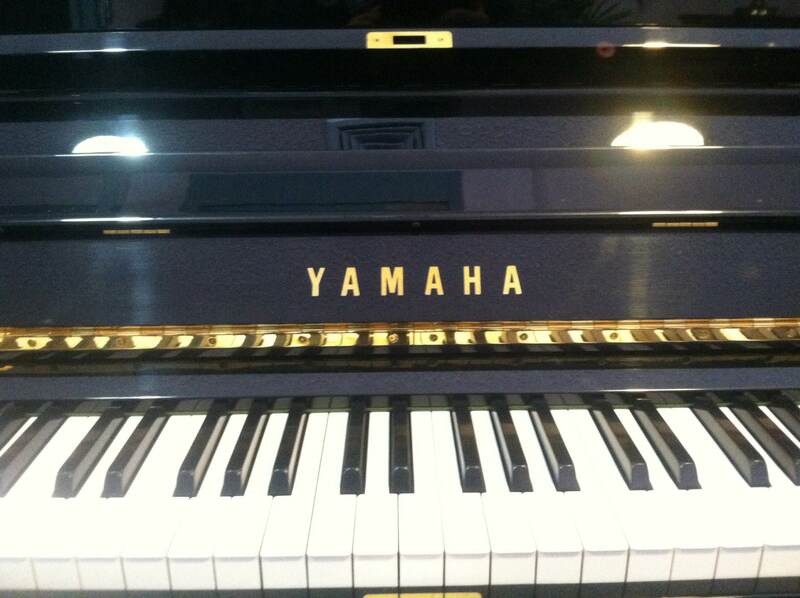 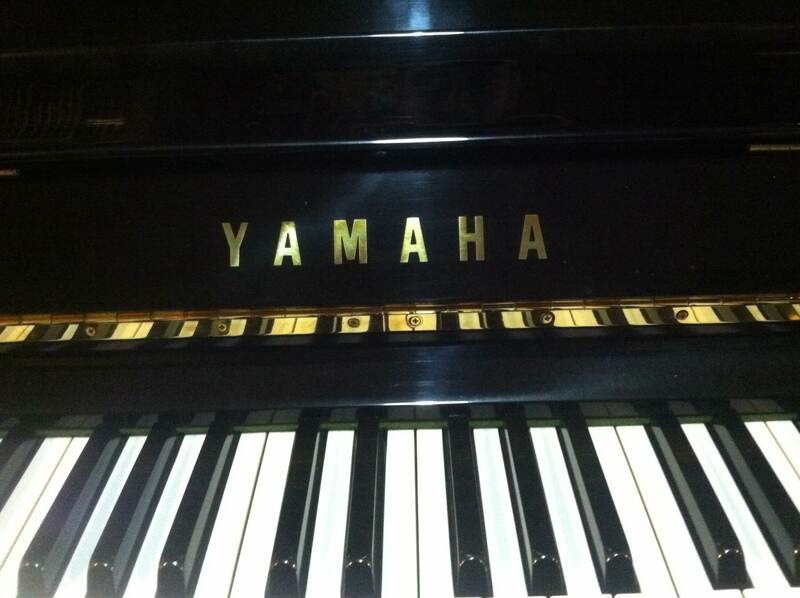 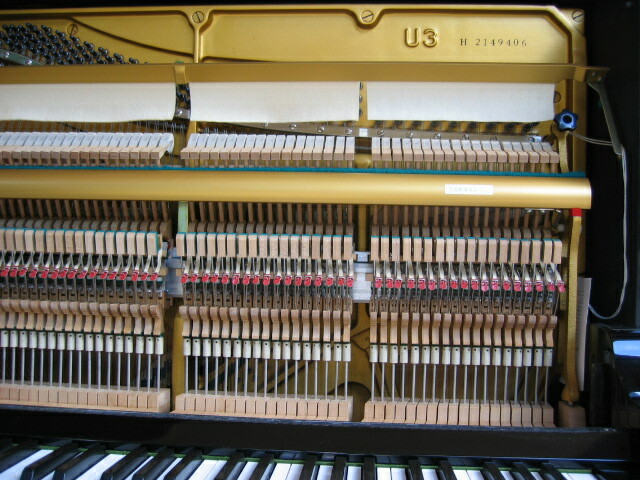 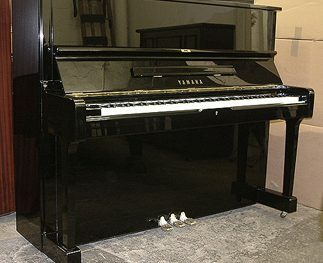 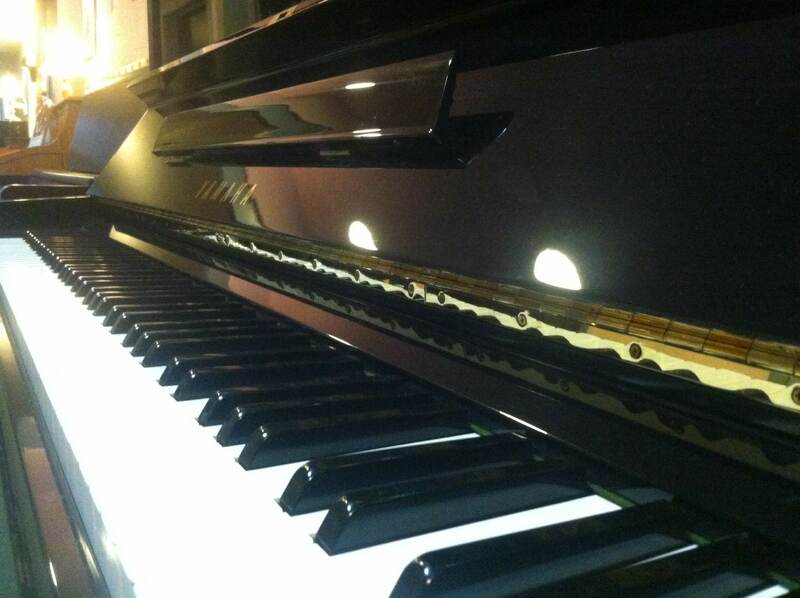 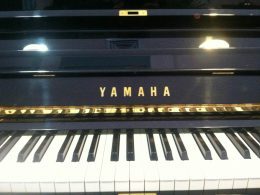 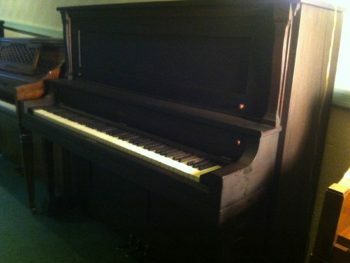 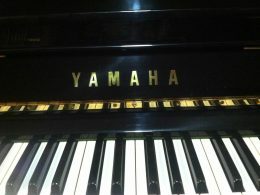 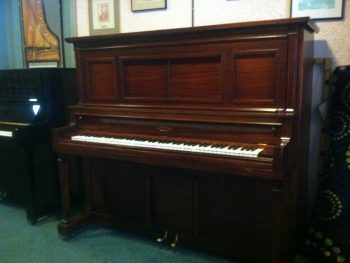 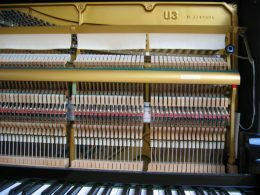 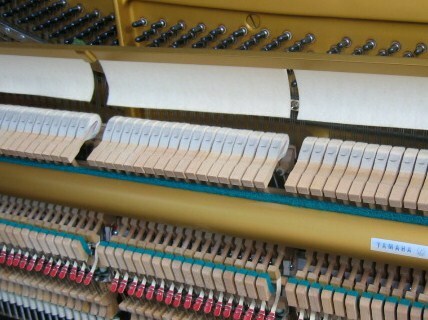 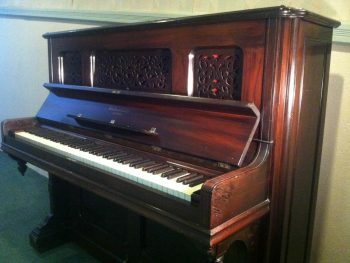 A Yamaha U3 vertical piano is the largest and best upright piano that Yamaha manufactures. 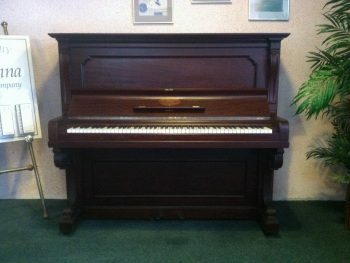 It is 52″ tall, 60″ long and 26″ deep. 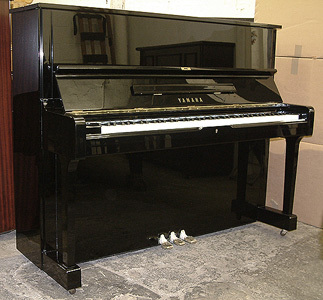 We usually only have them in one finish – high polish ebony.